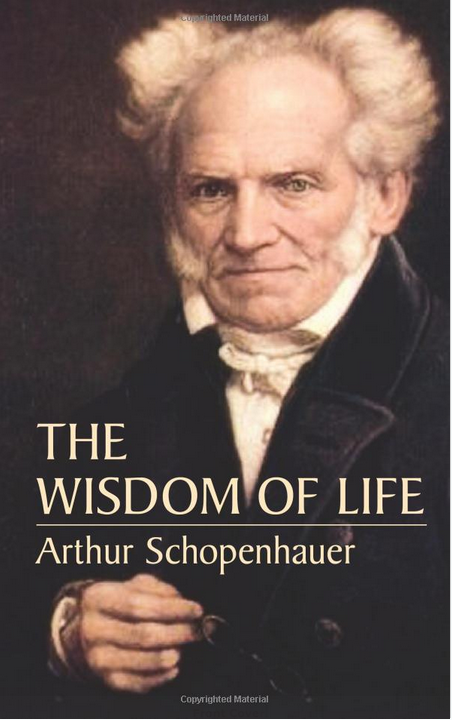 Arthur Schopenhauer is generally viewed as a philosopher of suffering and pessimism, but it is a delight to read him because he writes in such a polished and clear style, and because there is a great deal of wisdom in his writings. In his book The Wisdom of Life, Schopenhauer talks about the ways in which man can achieve some kind of success and happiness. The world in which a man lives shapes itself chiefly by the way in which he looks at it, and so it proves different to different men; to one it is barren, dull, and superficial; to another rich, interesting, and full of meaning. On hearing of the interesting events which have happened in the course of a man's experience, many people will wish that similar things had happened in their lives too, completely forgetting that they should be envious rather of the mental aptitude which lent those events the significance they possess when he describes them; to a man of genius they were interesting adventures; but to the dull perceptions of an ordinary individual they would have been stale, everyday occurrences. The wise man will, above all, strive after freedom from pain and annoyance, quiet and leisure, consequently a tranquil, modest life, with as few encounters as may be; and so, after a little experience of his so-called fellow-men, he will elect to live in retirement, or even, if he is a man of great intellect, in solitude. For the more a man has in himself, the less he will want from other people, the less, indeed, other people can be to him. This is why a high degree of intellect tends to make a man unsocial. True, if quality of intellect could be made up for by quantity, it might be worth while to live even in the great world; but, unfortunately, a hundred fools together will not make one wise man. The ordinary man places his life's happiness in things external to him, in property, rank, wife and children, friends, society, and the like, so that when he loses them or finds them disappointing, the foundation of his happiness is destroyed. In other words, his center of gravity is not in himself ; it is constantly changing its place, with every wish and whim. If he is a man of means, one day it will be his house in the country, another buying horses, or entertaining friends, or traveling—a life, in short, of general luxury, the reason being that he seeks his pleasure in things outside him. Like one whose health and strength are gone, he tries to regain by the use of jellies and drugs, instead of by developing his own vital power, the true source of what he has lost. Before proceeding to the opposite, let us compare with this common type the man who comes midway between the two, endowed, it may be, not exactly with distinguished powers of mind, but with somewhat more than the ordinary amount of intellect. He will take a dilettante interest in art, or devote his attention to some branch of science—botany, for example, or physics, astronomy, history, and find a great deal of pleasure in such studies, and amuse himself with them when external sources of happiness are exhausted or fail to satisfy him any more. Of a man like this it may be said that his center of gravity is partly in himself. But a dilettante interest in art is a very different thing from creative activity and an amateur pursuit of science is apt to be superficial and not to penetrate to the heart of the matter. A man cannot entirely identify himself with such pursuits, or have his whole existence so completely rilled and permeated with them that he loses all interest in everything else. 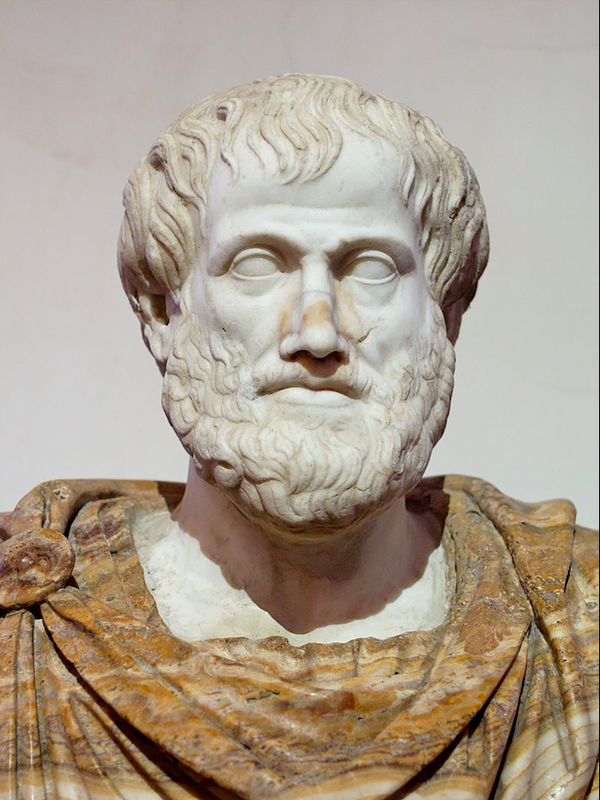 It is only the highest intellectual power, what we call genius, that attains to this degree of intensity, making all time and existence its theme, and striving to express its peculiar conception of the world, whether it contemplates life as the subject of poetry or of philosophy. Hence, undisturbed occupation with himself, his own thoughts and works, is a matter of urgent necessity to such a man; solitude is welcome, leisure is the highest good, and everything else is unnecessary, nay, even burdensome. A man never feels the loss of things which it never occurs to him to ask for; he is just as happy without them; while another, who may have a hundred times as much, feels miserable because he has not got the one thing which he wants. In fact, here too, every man has an horizon of his own, and he will expect just as much as he thinks it possible for him to get. If an object within his horizon looks as though he could confidently reckon on getting it, he is happy; but if difficulties come in the way, he is miserable. What lies beyond his horizon has no effect at all upon him. There is no doubt that Schopenhauer is often bitter and melancholy, but I think anyone with his kind of keen insight on human life is bound to feel bitter and melancholy. 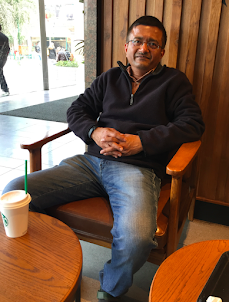 He was a great observer of human life and what he saw made him a pessimist.